Although Corian surfaces have many advantages, like any product, it does have its limitations. 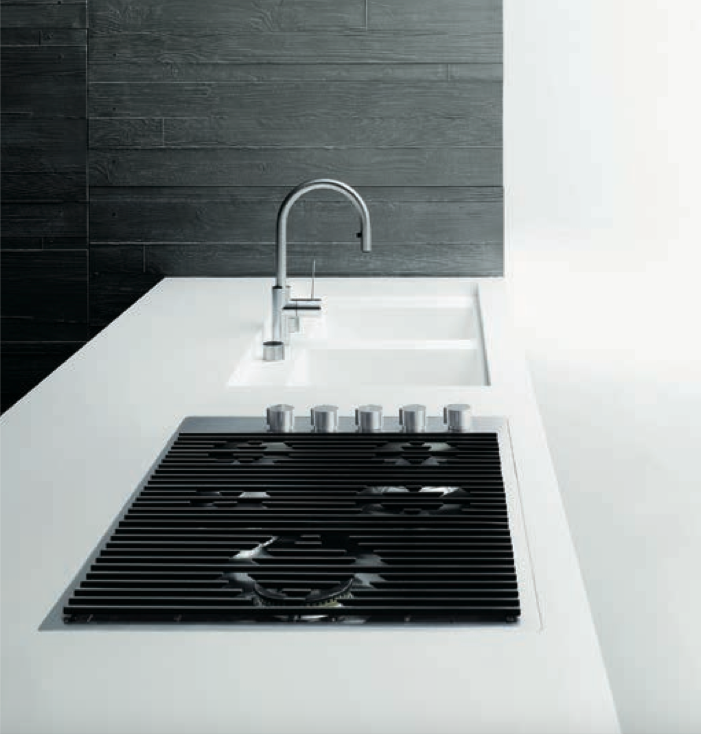 Corian surfaces can deal with high temperatures, but only to a certain degree. Corian solid surfaces are heat resistant and remain undamaged in temperatures up to 100 degrees celsius. Like many worktop surfaces, you should avoid putting extremely hot items directly on top of the surface. This is to prevent any type of damage such as melting or scorch marks. Heat shields can be placed on top of the surface so that you do not have to place anything hot on top of your newly furnished kitchen worktop. Our experts can help with any questions you may have about your new surface and it’s care.